Every bit helps, no matter how big or small. The Exceptional Foundation of East Alabama is always looking for unique ways to raise funds for our program to keep costs low for participants. Individuals or groups may donate to our organization by participating in any of the fundraising programs below. Additionally, we always welcome your monetary donations, in any amount. There is no animal more reviled in Auburn than the elephant! 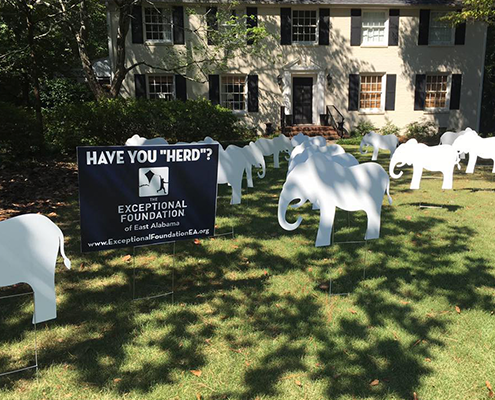 Through our “Have you Herd” program, board members of the Exceptional Foundation of East Alabama nominate friends to be unknowing participants in our fundraising efforts. We place cardboard elephants in their yard, and they must make a donation to have the elephants moved to someone else’s yard. The event, which takes place during football season, is a fun way to prank your neighbors and raise funds for a great cause! 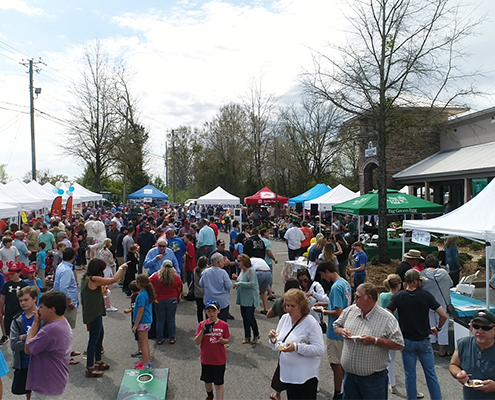 The annual Eggs on the Plains fundraiser is a family-friendly event hosted at Watson Bros. Patio and Hearth in Auburn, benefitting the Exceptional Foundation of East Alabama. Teams can enter our Big Green Egg cooking competition to see who has what it takes to be the best grillmaster in town! With live music, inflatables for the kids and the best food around, this is a fun-filled event for a great cause! Learn more about Eggs on the Plains. 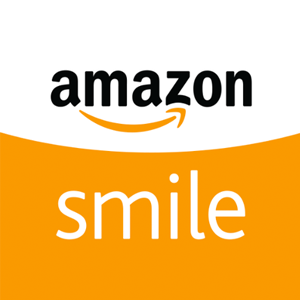 AmazonSmile is a simple and automatic way for you to fundraise for The Exceptional Foundation of East Alabama. Amazon will donate 0.5% of the price of your eligible Amazon purchases through the charitable organization of your choice. To shop visit amazon.com and select The Exceptional Foundation of East Alabama. 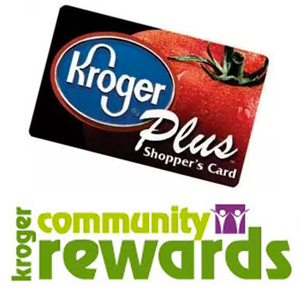 Support The Exceptional Foundation of East Alabama through the Kroger Community Rewards Program. Simply sign up using number 17889, and encourage your friends to do so as well. Every time you shop with your Kroger Plus card, a portion of your payment will fundraise for The Exceptional Foundation of East Alabama. 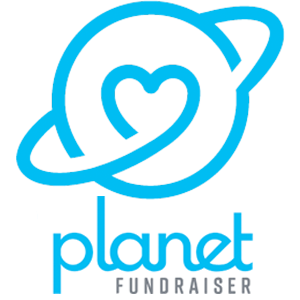 Businesses around our area have committed to giving back a portion of their proceeds to The Exceptional Foundation of East Alabama through Planet Fundraiser. Simply shop at a participating merchant, snap a photo of your receipt using the Planet Fundraiser app, and you’ve made a donation!